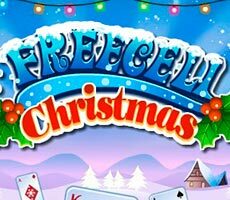 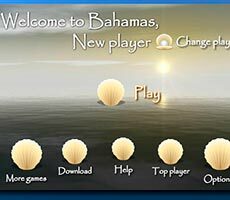 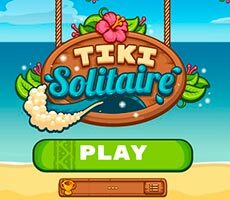 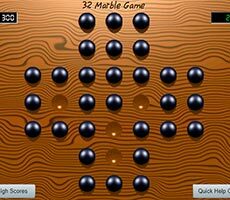 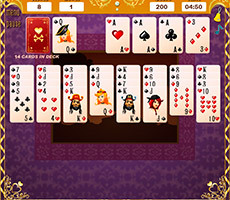 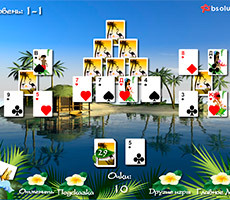 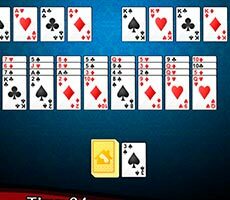 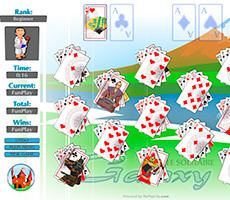 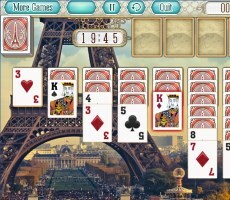 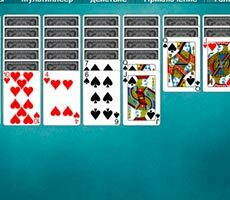 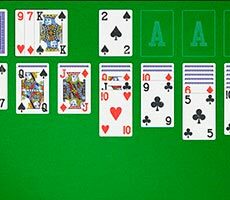 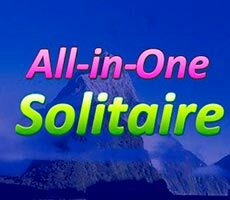 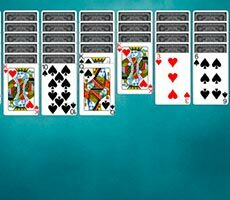 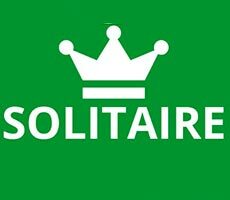 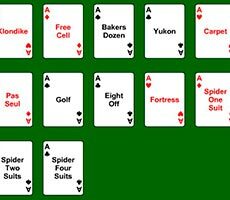 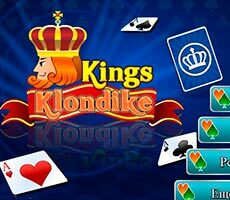 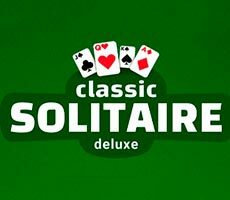 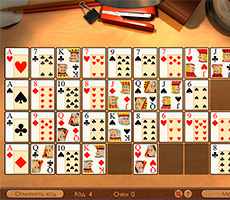 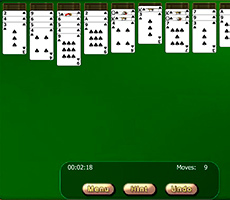 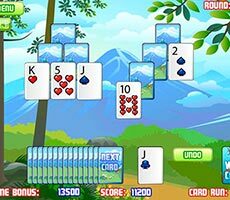 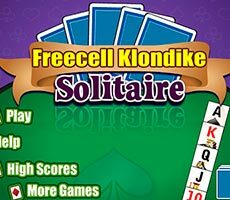 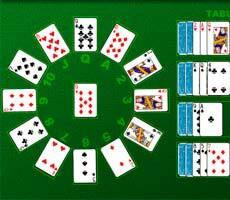 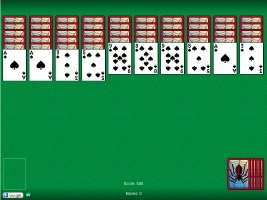 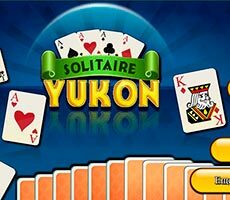 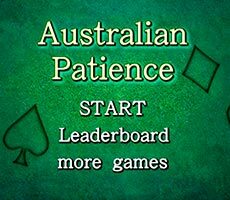 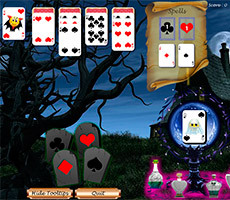 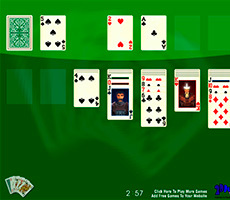 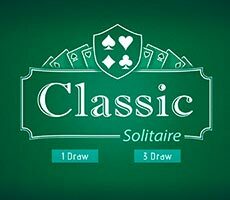 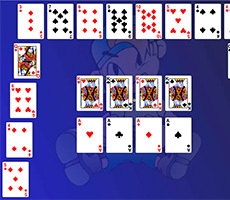 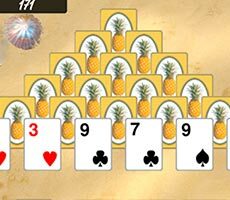 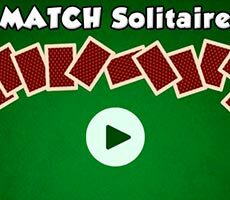 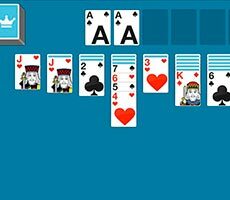 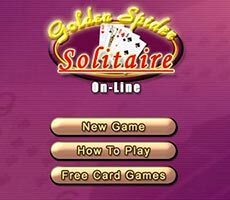 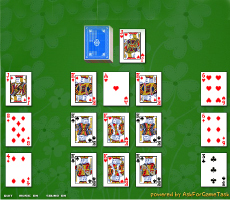 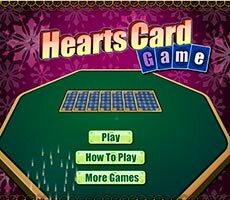 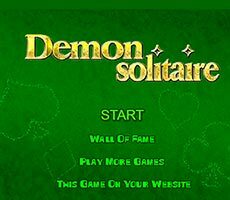 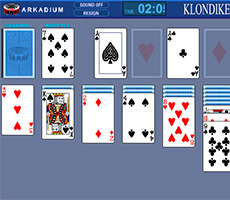 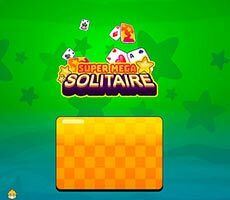 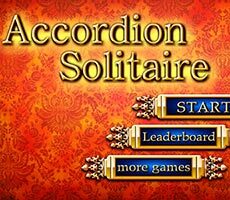 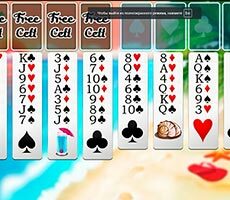 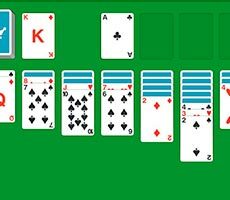 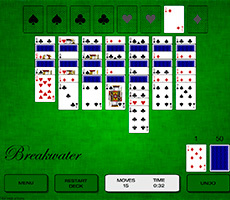 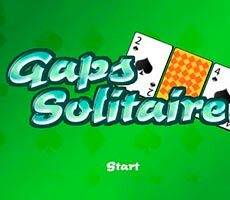 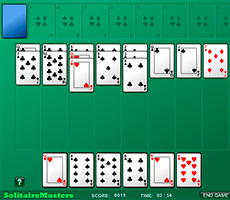 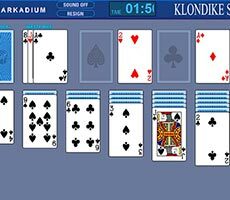 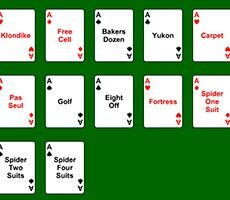 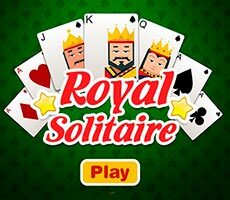 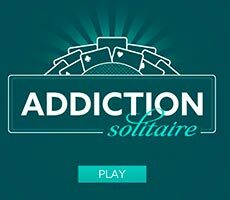 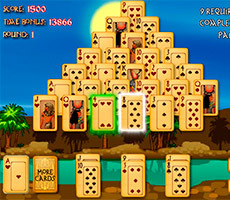 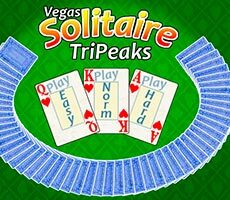 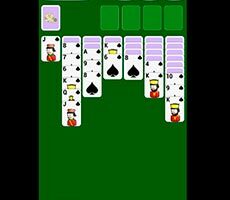 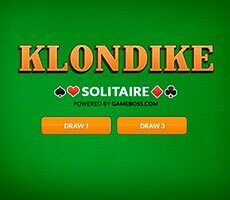 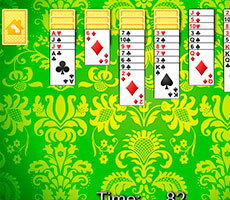 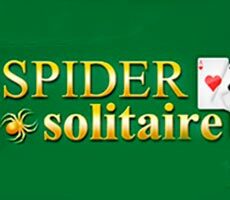 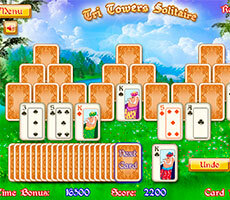 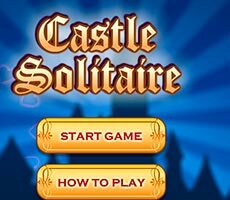 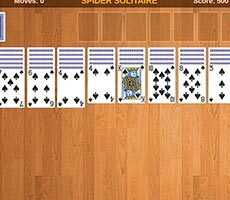 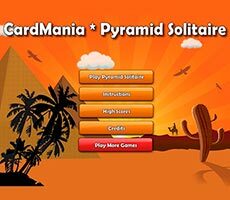 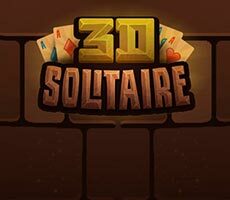 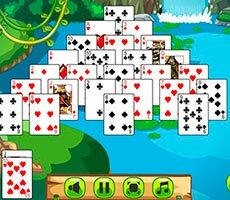 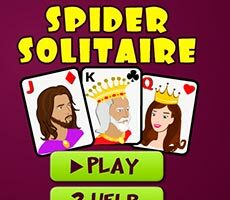 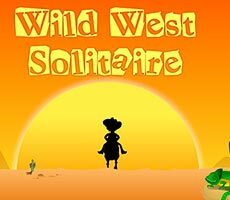 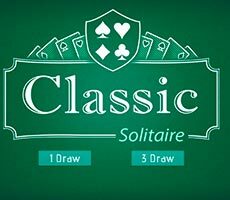 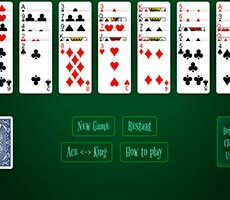 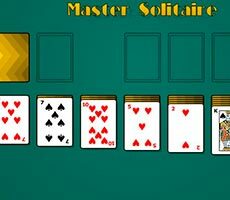 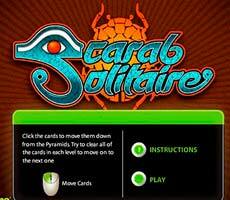 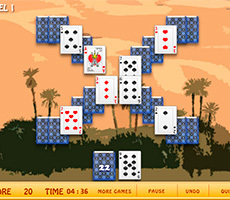 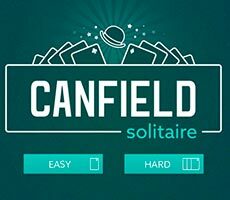 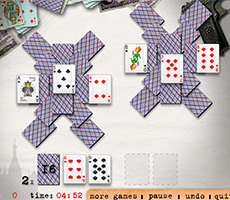 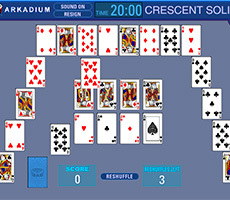 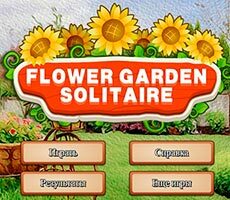 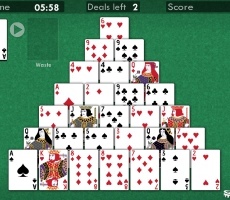 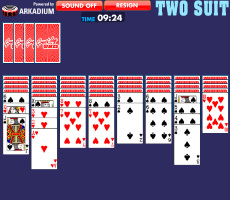 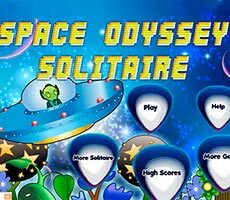 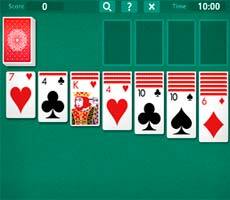 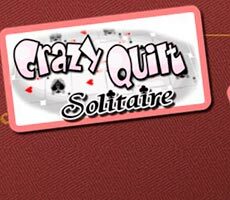 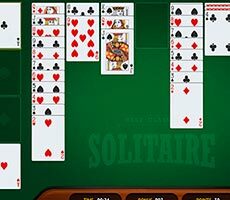 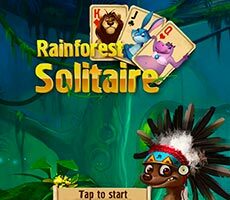 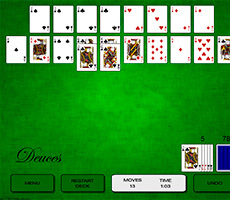 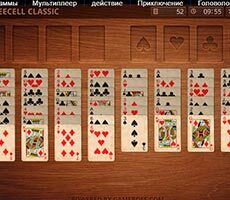 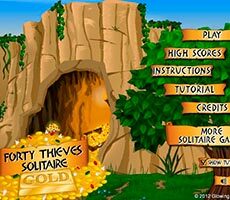 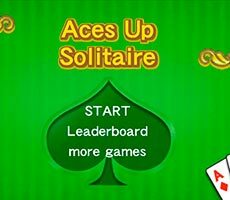 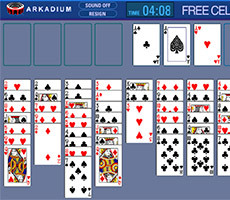 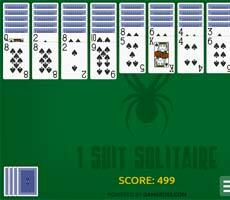 Play the «3 Card Klondike Solitaire» game, which is simply everyone's beloved «Klondike», and try to collect the deck by suits in ascending order, while you are given only 3 minutes. 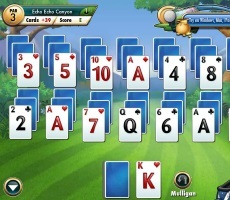 The starting cards will be еру aces and they must be placed in special cells. 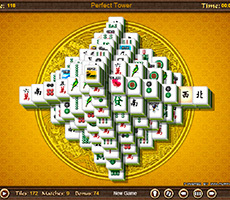 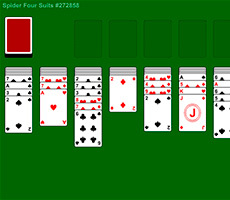 You can move the cards on the playing field by one at a time or in piles, but only in descending order, while alternating red suits with black ones. 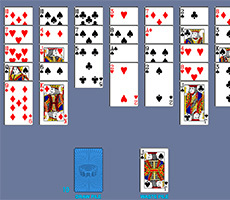 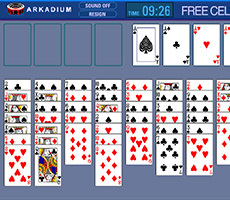 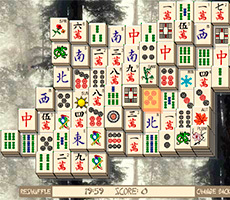 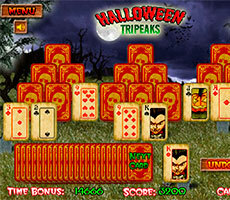 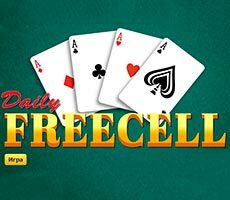 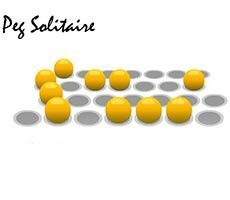 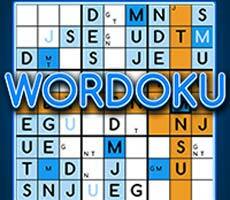 If necessary, you can take cards from the deck, however, they will give up 3 pieces each, and also use the free cells. 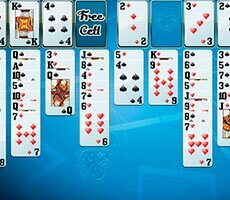 On the free cell you can put only the king, alone or with the whole pile on it.